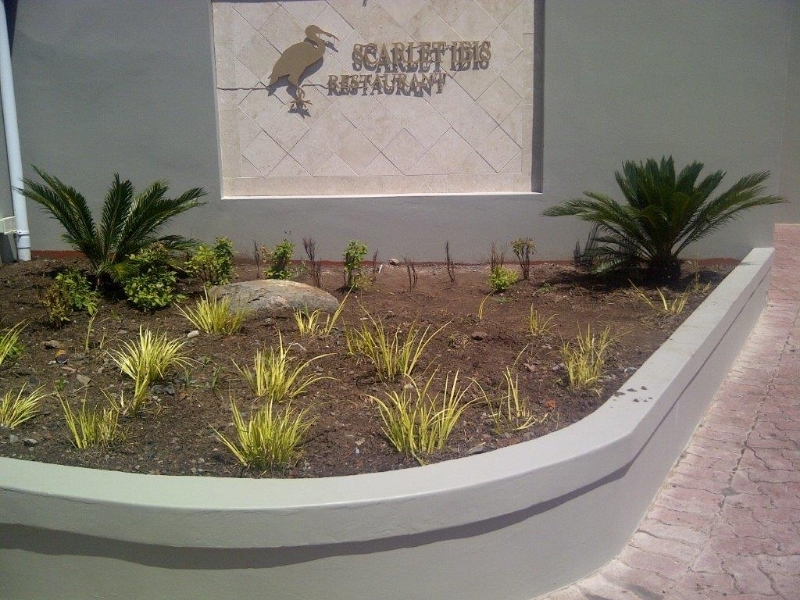 The menu presented by the Scarlet Ibis Restaurant represents a wide array of carefully selected dishes for those with impeccable taste. 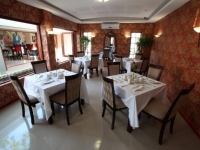 The menu features, local and international cuisine specializing in Indian, Moroccan, Caribbean and Lebanese dishes; and, features guest chefs to prepare a selected range of specialized dishes. 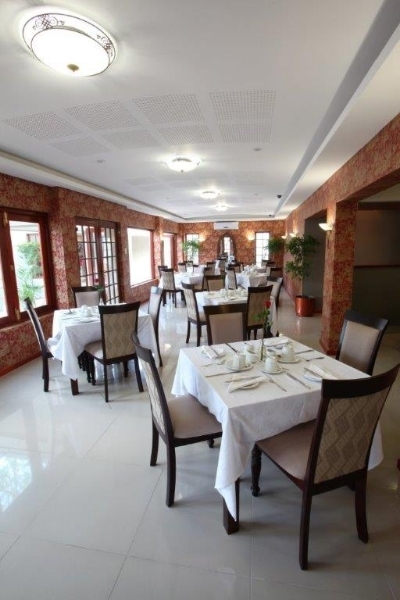 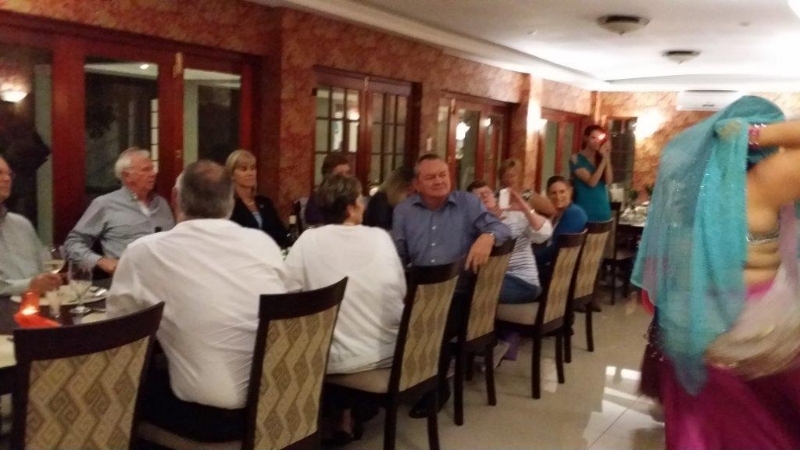 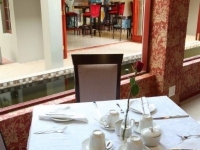 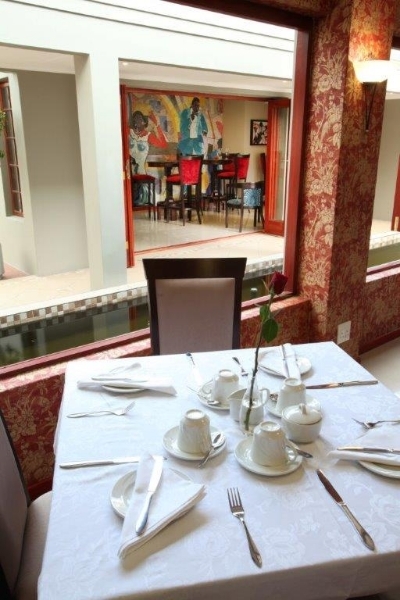 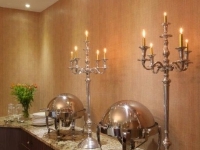 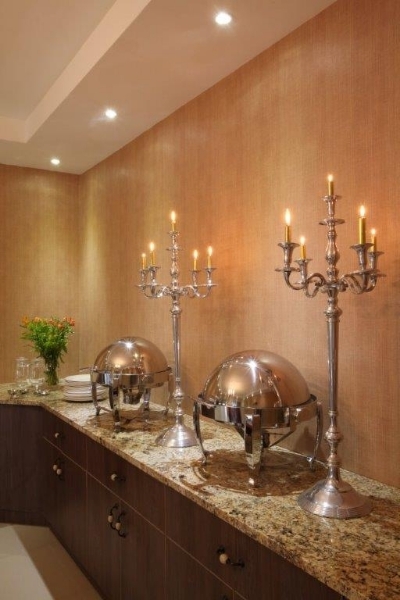 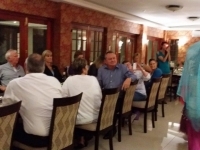 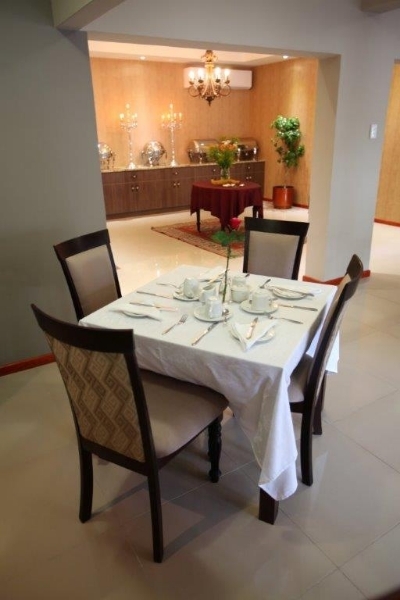 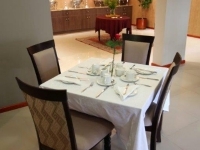 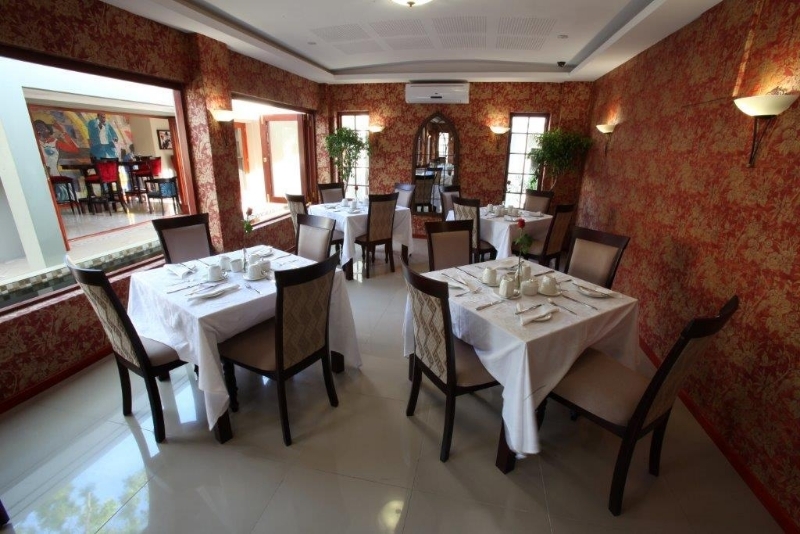 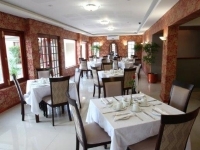 The delectable a-la-carte or buffet cuisine is complimented by a selection of excellent wine. 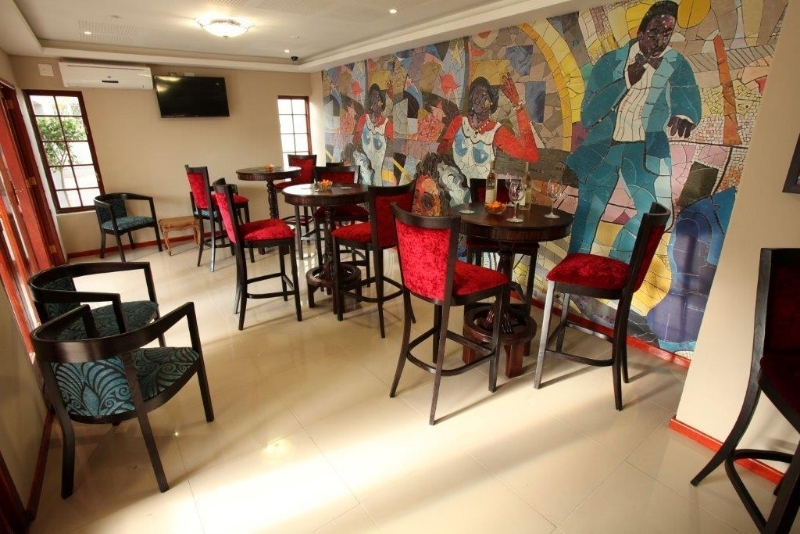 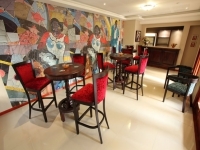 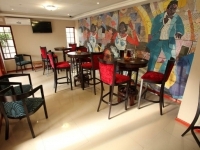 The Ibis Bar and Lounge is fully licensed, and is a small and intimate venue featuring a wide selection of drinks. 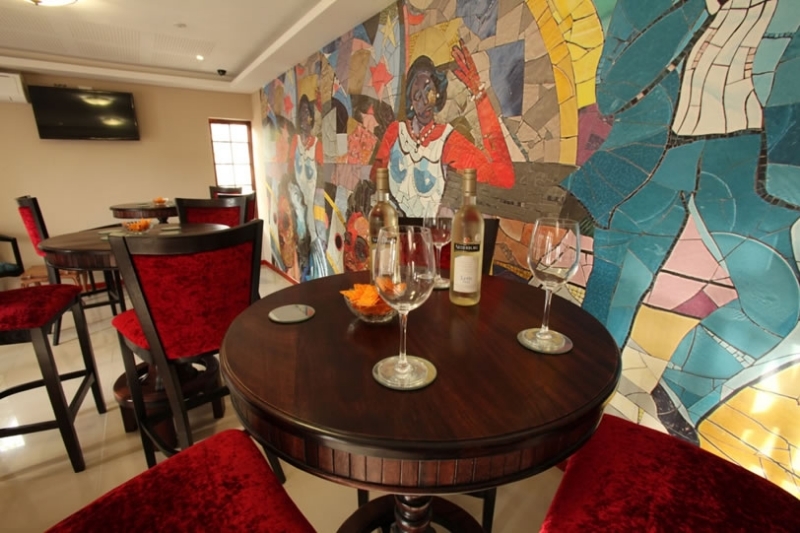 Among the options available to guests is a carefully selected range of wines, a wide array of blended scotch and malt whiskies, and the best in champagnes and sparkling wines. 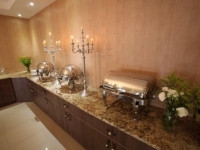 We offer a wide range of cocktails, and, on cocktail evenings, we offer free hors d’ oeuvres and complementary snacks. 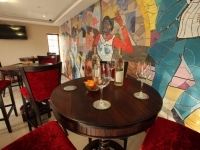 Our hors d’ oeuvres menu at the bar includes Caribbean chicken, Caribbean fish fingers, Thai fish cakes, accra made of salted local fish or bacalhau, Thai steak fingers, tropical mini pies (beef, chicken and vegetable) and crackers with bulljoul, among others. 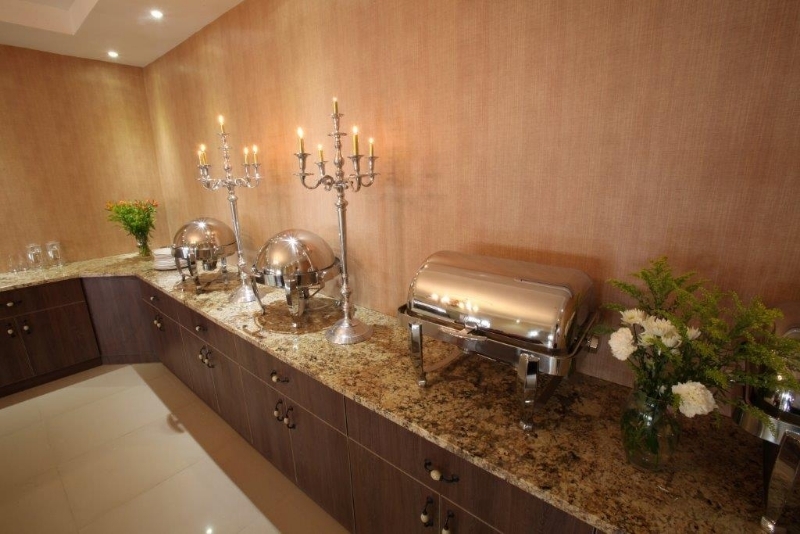 Our selection of snacks and dishes caters for those with impeccable taste, and is set up for clients who desire the best. 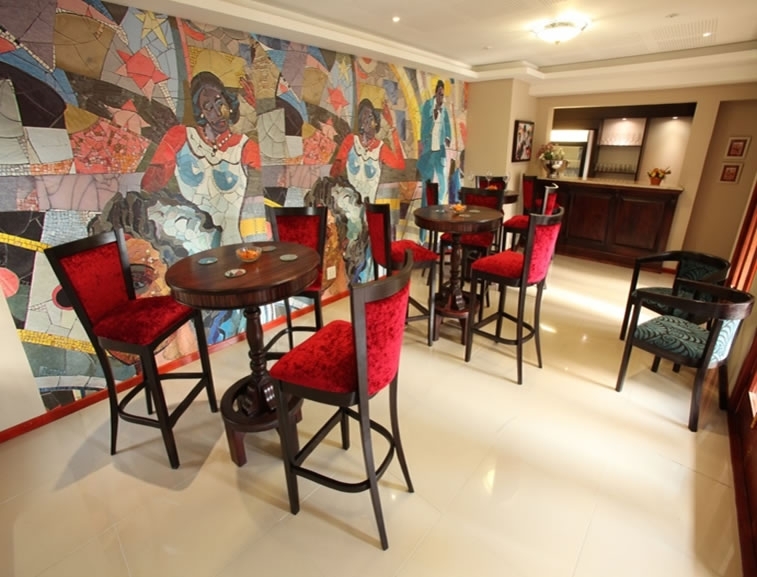 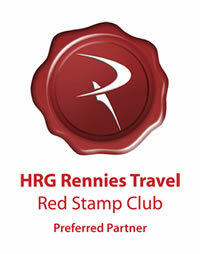 We welcome patrons who dare to be different.